Image Skincare is a clinical skincare brand, powered by safe, proven ingredients and smart botanicals. Created by an aesthetician, formulated by a plastic surgeon, and represented by a network of 20,000 skincare professionals in over 52 countries worldwide. So you could say They know skin inside and out: how to protect it, what makes it healthy, and keep it younger looking. Whatever your skin’s challenge—sun damage, acne, aging, rosacea— Image Skincare is here to help you Age Later. 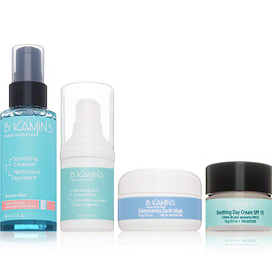 B. Kamins began with an episode of innovative enlightenment. Ben Kaminsky, a pre-eminent pharmaceutical and dermatological chemist,while on a winter fishing trip in Northern Canada, noticed that the hearty maple trees surrounding the lakes were the only plant life to survive the brutal weather. Upon further laboratory investigation, Kaminsky discovered that the serum from these maple trees was especially rich in life-sustaining materials like polysaccharides, antioxidants, minerals, natural preservatives and alpha-hydroxy acid – and that the base was aqueous, non greasy, making it an ideal compound for skincare. He purified the maple serum into an all- natural, non-toxic, skin-penetrating additive – and Bio-MapleTM compound was born. The fundamental science behind the Epicuren Discovery® Enzyme technology is derived from pharmaceutical enzyme research performed over 30 years ago on severely scarred burn victims. After observing the results achieved through this technology, and realizing its potential for healthy non traumatized skin, we took the core theory behind its success and created the Enzyme Vitamin Protein Complex. 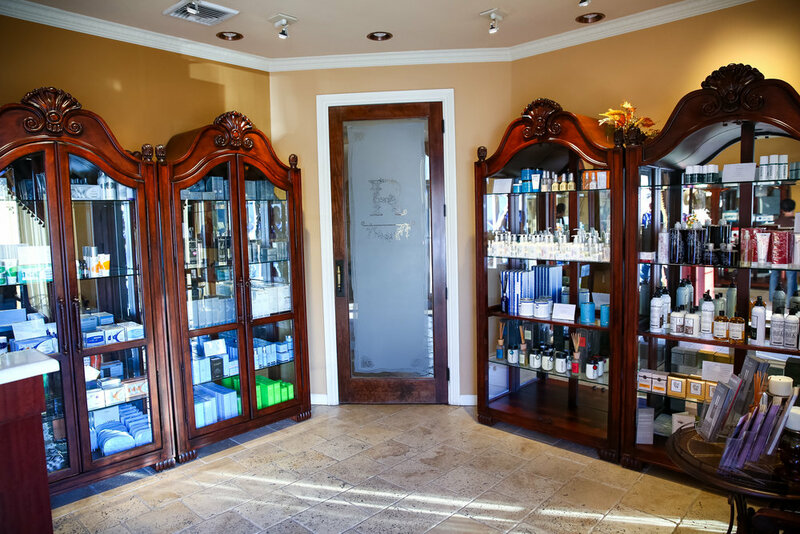 At Remedi Spa, we pride ourselves on offering the best care for our clients. Our policies are designed to ensure a truly satisfying visit with us. 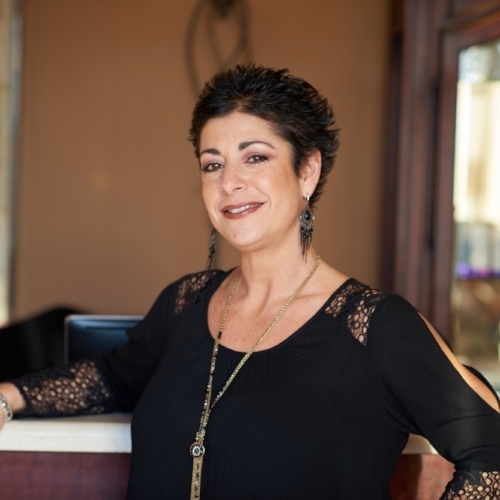 All Remedi Spa staff are New York State licensed and trained at Remedi Spa. Please call us at (718) 605-7900 to book all appointments. A credit card is required at the time of booking to hold all appointments. We accept American Express, MasterCard, Visa, Checks, Cash and Remedi Spa gift certificates. Tips may be paid in cash or charged to your credit card. 15-20% is standard, however, the amount you leave is truly at your discretion. We respectfully request that you arrive 15 minutes prior to your scheduled appointment time. When booking services at Remedi Spa, your appointment is scheduled with a Therapist, whose time is allocated exclusively for your scheduled treatment. If you are late for a scheduled appointment, you may opt to shorten your treatment time and understand you are responsible for the payment of the full service. All gift certificates and laser treatment packages are non-refundable, but transferable. All jewelry is final sale. All skincare and body care products may be exchanged or returned within two weeks of purchases with a receipt. Let us help you pamper that special person. Gift vouchers for any treatment, package or spa products may be purchased at the front desk or from our website via credit card. As soon as one enters the tension begins to melt away. Our serene atmosphere and enchanting music, invite rejuvenation and peace. Our staff is friendly and professional. We will find a way to meet your needs and wish to satisfy every customer. We believe that with a significant change toward healing strengthening and stretching sessions, we help our clients achieve their lifetime goals, all in a relaxing setting.